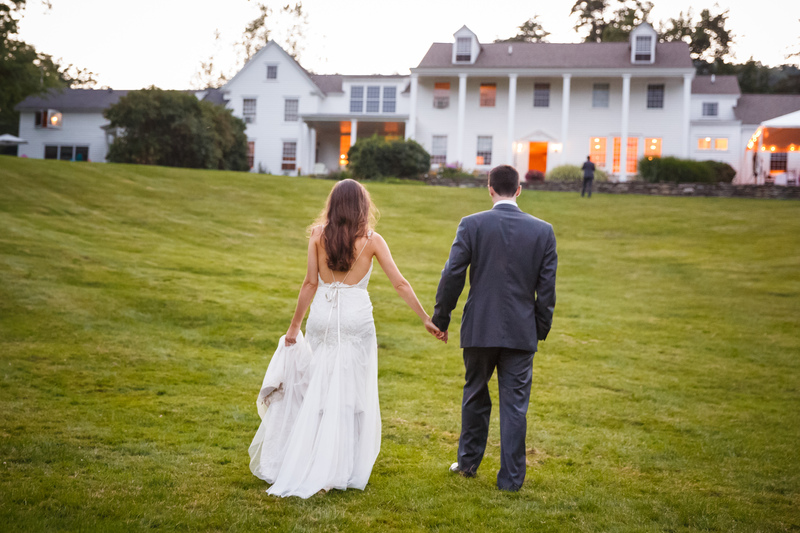 The Fontainebleau Inn is one of the most beautiful wedding facilities in the Finger Lakes region. We provide an elegant and intimate space to host your entire event. 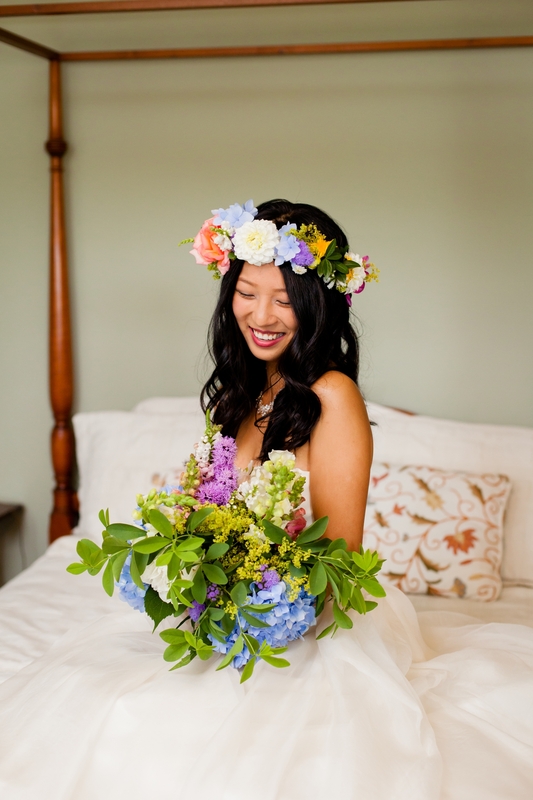 Our bridal salon is the ideal place for brides and bridal parties to prepare for an event. 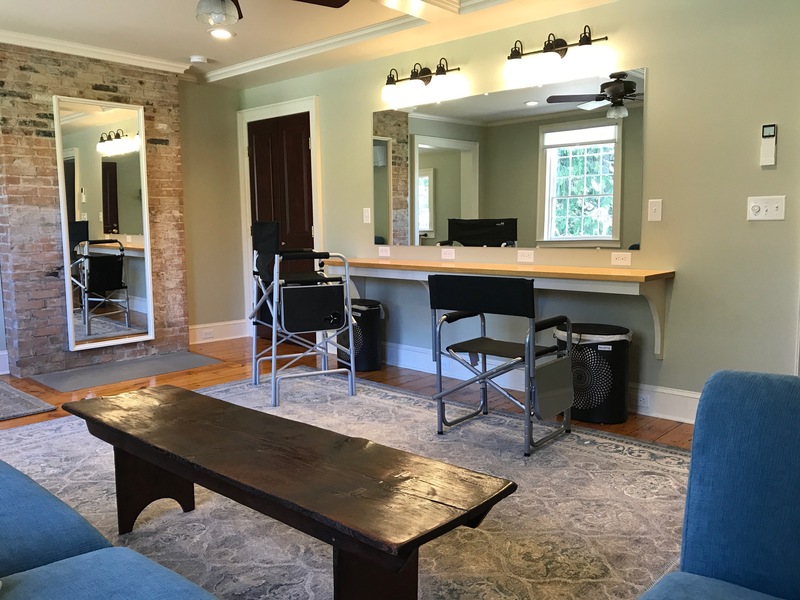 The salon is spacious enough to fit ten people, and was specifically designed with hair and makeup professionals in mind. 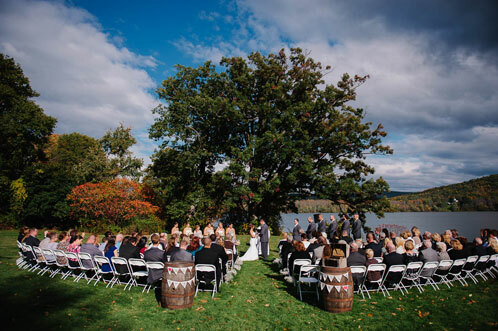 Exchange vows on our grounds or on our spacious stone patio, both with stunning views of Cayuta Lake. Ceremonies can also be planned in the historic Lawrence Chapel, which is adjacent to our property and a short walk away. Host your reception in our beautiful post-and-beam banquet room, which opens onto a stone patio with spectacular views of the lake. From May through October, the patio is covered by a canopy and the banquet room is air-conditioned. Our spaces can be used for dining, dancing, and cocktails in all weather conditions. The banquet room is able to seat 150 guests, with additional seating available on the patio. 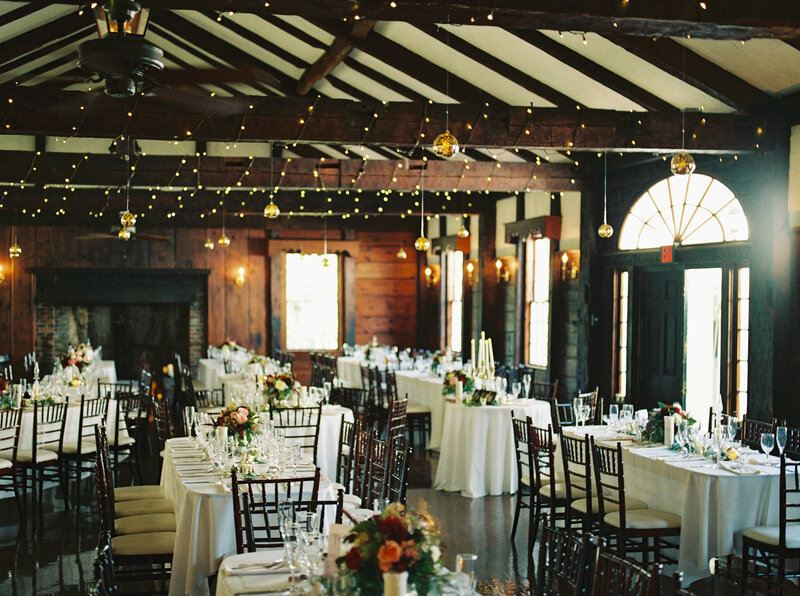 The reception space is furnished with mahogany Chiavari chairs and a variety of table sizes. 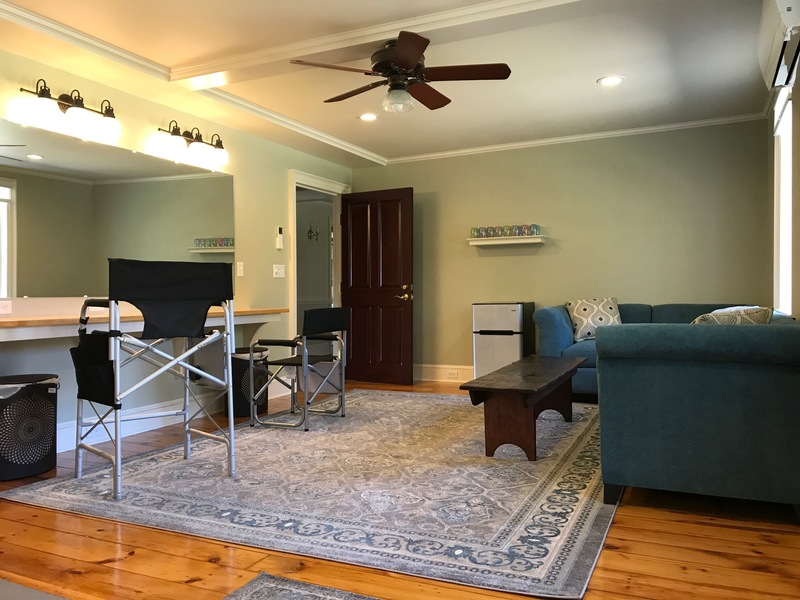 Exact seating arrangements can be specialized to your preferences. We provide a professional and customizable bar service for all events. 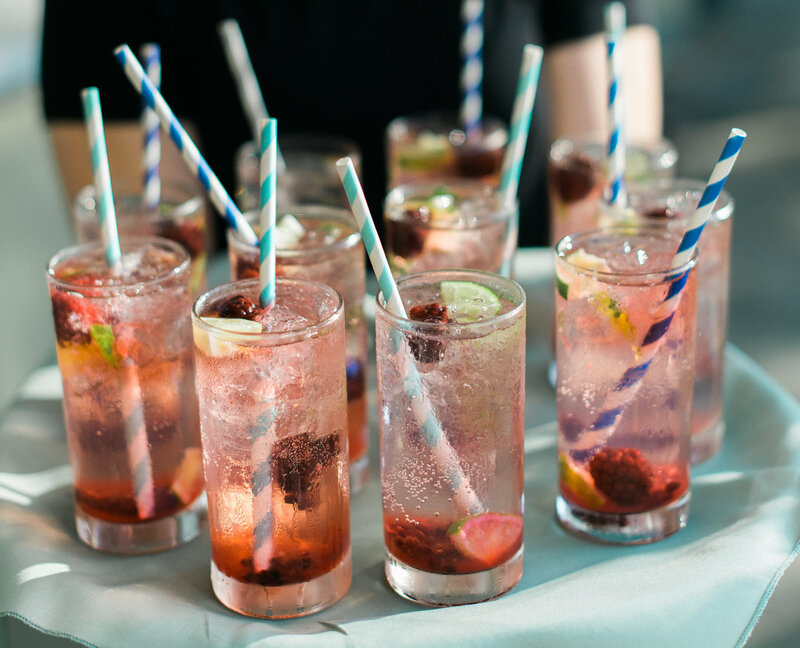 You will have the flexibility to choose from an assortment of beverage options and tailor the service to your preferences. We maintain wine and beer lists that cover a variety of tastes and budgets, but we are also happy to accommodate requests for special wines, beers, or signature cocktails. Our staff is professional, cheerful, and welcoming, and we work hard to provide your guests with memorable service in a responsible setting. We maintain a comprehensive document that provides detailed and up-to-date pricing information for the current and upcoming wedding seasons. The best way to understand our pricing and policies is to visit the Inn for a tour and information session. We are available year-round to show you our facilities and answer any questions. Call or email to schedule your appointment. We are also happy to answer your questions by phone or email. We will respond to all inquiries promptly. 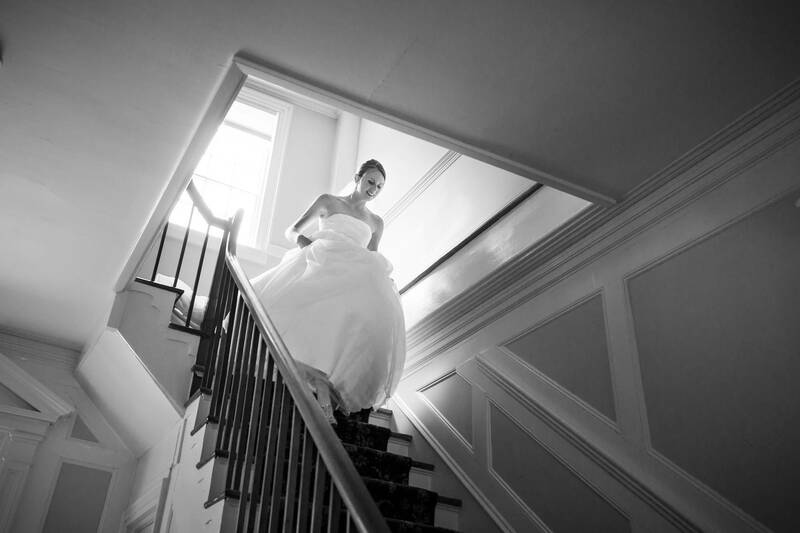 We will work closely with you to make sure you are well-prepared to host your event at the Inn. 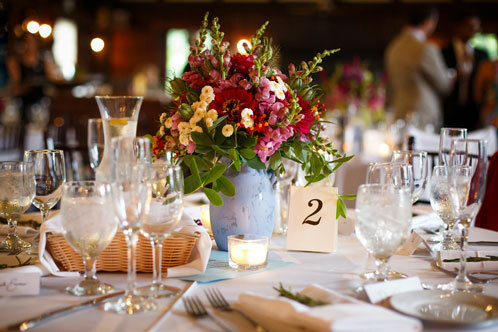 We assist in pre-event planning, including advice about local vendors, seating arrangements, and reception timeline. On the day of your event, we will coordinate with all vendors to make sure that the event runs smoothly.